Fix error 927 while downloading apps from Google play store: yesterday I started downloading a app for my smart phone from Google play store. Instant I clicked on install button it gives me an unwanted error 927. Saying requested file could not be downloaded. At first I think this is normal I tried second times and app get installed easily. Later I researched about error 927 and find out that this problem is very common while downloading apps from Google play store. 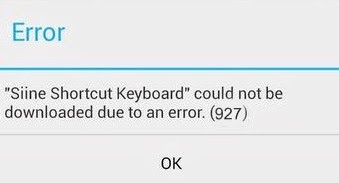 So in this article I will you about how to fix error 927 in your android smart phone while downloading apps from play store. READ ANOTHER COMMON ANDROID ERROR 919 AND ITS FIX. Before giving you solution on how to fix error 927 let me first tell you about what is this error 927 that is causing trouble to all of you. 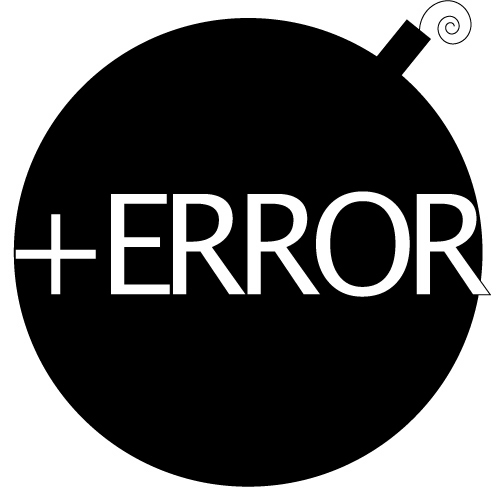 sometimes error 927 occur due to improper validation of app with Google play servers. most of the times error disappeared if you tried downloading app second or third time or if you contact the developer regarding this error. If not then try steps given below you will definitely get a fix of error 927. HOW TO DOWNLOAD APPS FROM GOOGLE PLAY STORE NOT AVAILABLE IN YOUR COUNTRY. As this error is not due to yours phone fault so there is no certain solution to this problem. I am giving you some common methods so that you can fix error 927 in your android smart phone. It is possible that in first time you fix error through one method and second time with another method. So go through all these methods carefully. Fix error 927 while downloading apps from Google play store. METHOD 1: update yourself: this is the most basic technique to fix any type of error. An updated device works better and supports more applications. Updating could be either updating your android operating system or updating all apps installed in your device. To update your device go to about device and search for new updates. If any new OS is rolled by your developers go for it. METHOD 2: clear your cache files: Cache files unwanted files stored in our phone memory memory. I found this method woks most of time for many when trying to fix error 927 while downloading apps from Google play store. To clear cache files from your smart phone. go to settings –> storage options–> clear cache files. Once you clear cache file try downloading the app. Open your android phone app drawer. Press menu key and select reset app preferences. Warning sign will appear click on reset app option. Finally go back to android drawer and configure app to default settings. METHOD 4: New Google account: well this step seems to be weird for some of you but who knows this could be the fix for your error 927 while downloading apps from Google play store. Just turn on your android smartphone and make new Google play store account with different username. Now try to install the app again you will not see any error. METHOD 5: As there is no perfect fix for this error 927 Google recommends all android user to use Wi-Fi while downloading apps from Google play store. open settings–> manage applications –> look for google play –> click on force stop and clear data. NOTE: some of these methods could affect your device performance so try them at your own risk. Hope these methods will help you out to fix error 927 while downloading apps from google play store.